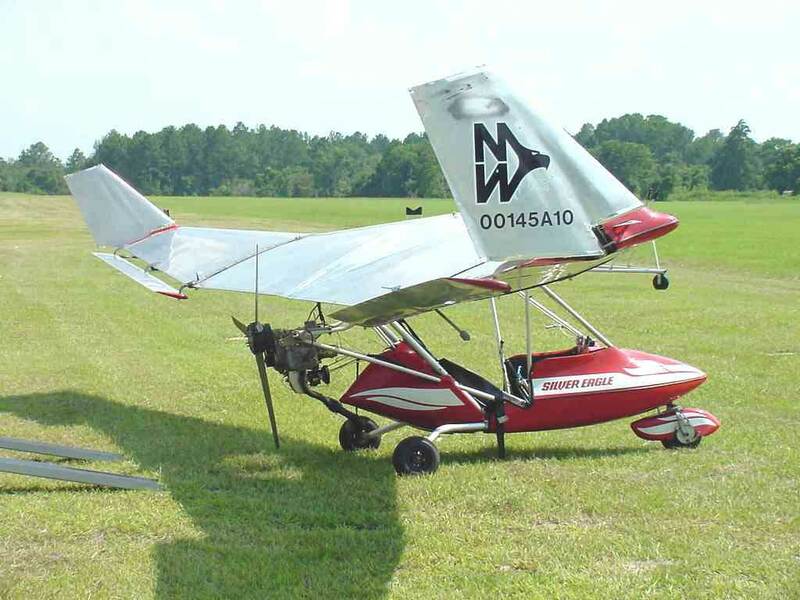 The Mitchell Wing A-10 and T-10 are a family of American cantilever, tricycle landing gear, high-wing, pusher configuration, one and two seat ultralight aircraft designed for amateur construction or supplied as completed aircraft. The aircraft were designed by Don Mitchell and were produced by a number of companies, the last being AmeriPlanes of Truro, Iowa. 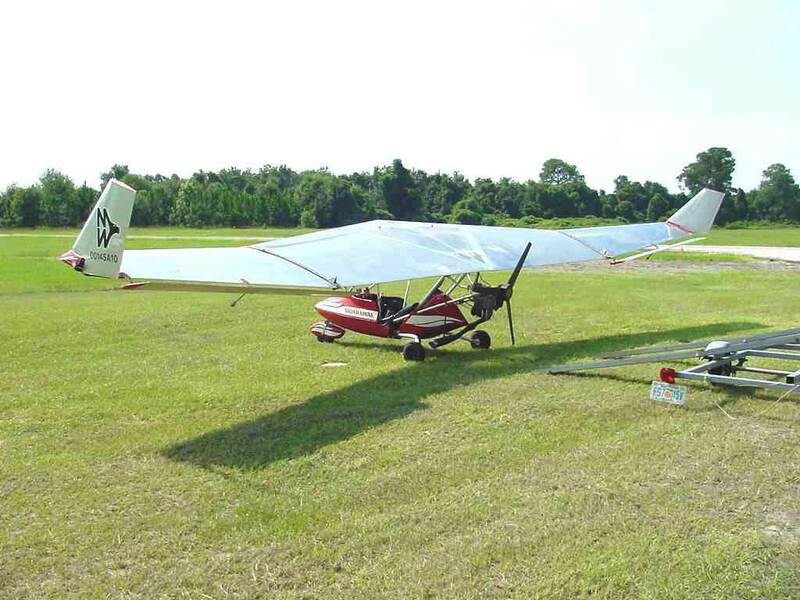 The A-10 is a 1982 development of the basic Mitchell Wing B-10 hang glider of 1977, designed by Don Mitchell, who had worked on the Northrop YB-49 bomber project. In place of the B-10's composite wing, the A-10 features a metal wing, attached in cantilever fashion to an open cockpit that can be equipped with a streamlined pod. The low-drag design results in a 16:1 glide ratio for the A-10. 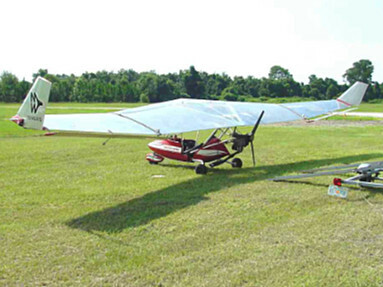 The aircraft can be used as a motor glider or as a cross country touring aircraft. The wing is constructed from sheet aluminium, with a main spar in the form of a D-cell. The ribs are made from aluminium sheet and the wing is covered in the same material. The fuselage is built from aluminium tubing, riveted together. A cockpit streamlined pod was optional. 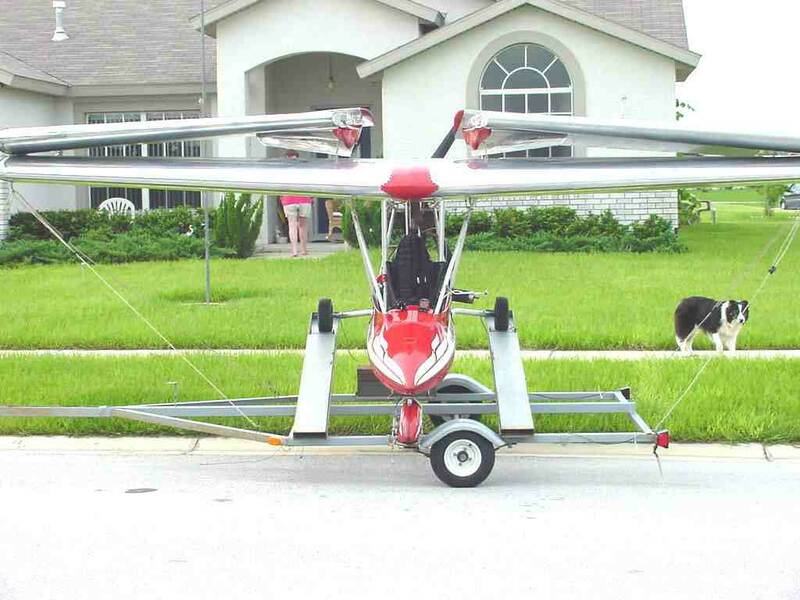 The design has folding wings and was intended for trailering from the onset. The standard engine for the A-10 is the 28 hp (21 kW) Rotax 277, but the 40 hp (30 kW) Rotax 447 and the 22 hp (16 kW) Zenoah G-25 have also been installed. Construction time from the kit was rated as 80–120 hours. The A-10 was produced by a number of companies, including Mitchell Aircraft Corporation and Mitchell Wing, Inc. of Porterville, California, MitchellWing Aircraft Company of Kansas, Tulsa Mitchell Wing, Inc. of Tulsa, Oklahoma, Higher Planes of Dover, Kansas and lastly AmeriPlanes of Truro, Iowa. 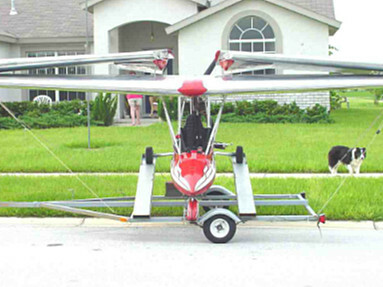 AmeriPlanes acquired the design on 15 April 1998 when Larry Smith took possession of the MitchellWing Aircraft Company. 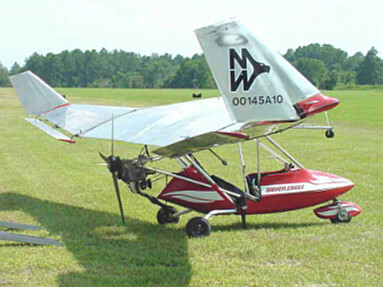 Ameriplanes was a one-person company and provided both kits and completed aircraft, but the company went out of business in the mid-2000s and the A-10 is no longer in production.